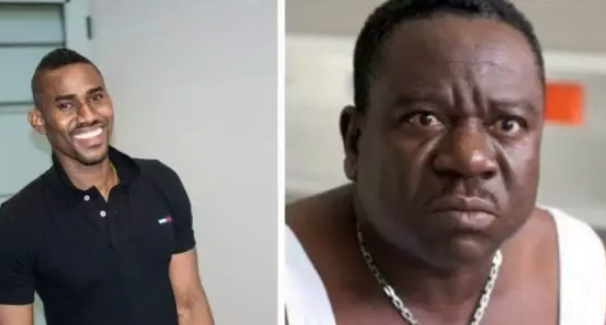 Ghanaian billionaire, Ibrahim Dauda, also known as Ibrah, has slammed Nigerian actor, Mr Ibu for lying about his condition, the socialite stated that the actor had a stroke. 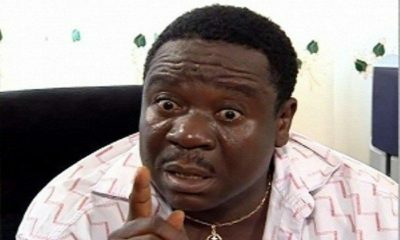 The billionaire stated that he is surprised that Mr. Ibu during a recent interview lied that he never suffered from stroke. Dauda claimed that the actor is receiving treatment and recovering. Recall that moments after the news stormed the internet that the actor was down with stroke, he debunked the story and claimed that it is the work of people who wanted him dead.